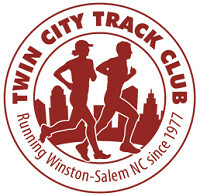 The Twin City Track Club (TCTC) is a non-profit organization dedicated to promoting running and fitness in the Winston-Salem, North Carolina area since 1977. We are North Carolina's oldest running club and one of the largest clubs in the Southeast. Our members are a cross-section of the community, representing runners and walkers of all abilities. We have group activities to promote the social aspects of running, and bring in nationally known speakers to educate and inspire, and we assist other organizations with their organized running events. We are a proud member of the Road Runners Club of America (RRCA) and United States Track and Field (USATF). Why Join Twin City Track Club? 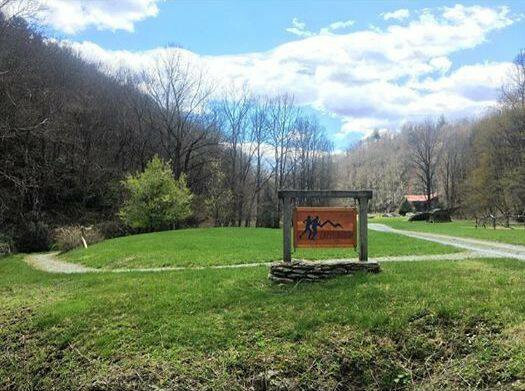 Twin City Track Club is happy to announce a unique opportunity for a running retreat with our friends at ZAP Fitness in Blowing Rock, NC on September 6-8, 2019. ZAP has invited us for a weekend of running, camaraderie, and enjoyment of their beautiful facility. Limit spots available! Only 14 spots remaining as of 4/2/2019! We will have a Breakfast Run at Jamison Park with our friends at Fleet Feet Sports. 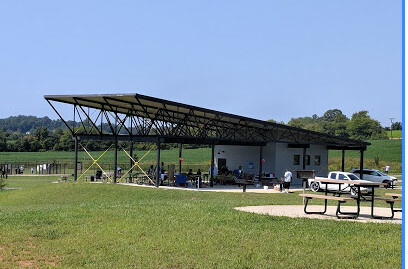 The run will begin from the picnic shelter at 8:00 and we’ll plot a course along the scenic Muddy Creek Greenway, returning to the shelter for breakfast at 9:00. Fleet Feet has lined up a shoe vendor, ON Shoes, who will be on site as well. It will be a great time to connect with fellow runners and enjoy breakfast. 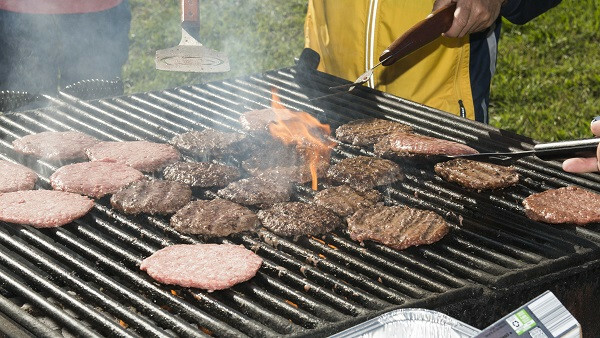 The TCTC Annual Picnic with Club Business and Election of Officers will be held Sunday, May 5, 2019 at Leinbach Park beginning at 4:30 p.m.Soft drinks, various meats, veggie burgers, buns and rolls, and paper products will be provided by the club. Please bring a side dish or dessert to share. This is a fun, family-oriented event so bring the kids and grandkids as well. TCTC Board Nominees for 2019-2020 are listed below. The first-place finisher in each age group will be awarded 100 points the second-place 99, third-place 98, etc. for each event. The points will be accumulated for each event in the series. 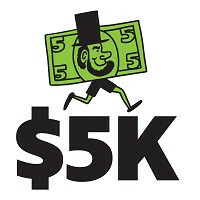 The top three (3) participants in each age group with the most point for the series will be awarded the “coveted $5K Mug” to be awarded after the final event on October 8, 2019. 3/6/2018 - The following persons have been nominated to serve on the Twin City Track Club Board of Directors for the period of 2019-2020. Any member may nominate a member or members for election to an officer position by delivering a written and signed nomination to the president not later than 30 days before the annual meeting. Board elections will be held at the TCTC Annual Picnic on May 5. The March/April 2019 Flyer is now available for online viewing. Concurrent with its 30th anniversary, Twin City Track Club adopted new mission and vision statements to guide planning and activities over the coming years and decades. We are proud of our 30 year history and the contributions we have made to running in the Winston-Salem area. Our hope is to continue our heritage of positive impact in our community through our activities, events, and services. The following statements were approved by the TCTC Board on August 20, 2017. We look forward to engaging all TCTC members to embrace and demonstrate our commitment to these aims. Twin City Track Club (TCTC) transitioned to a new website platform hosted by RunSignUp in 2017. This platform provides many features to help club members and the running community at large to seek and find information of value. In particular is the integration of the TCTC website to race pages and results that are hosted on the RunSignUp registration site. We welcome your comments and feedback on the structure and content of this site. You can forward your comments to webmaster@twincitytc.org. The following persons are serving on the 2018-2019 Board of Directors for Twin City Track Club. 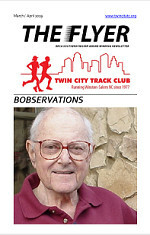 Your question/message has been sent to Twin City Track Club.